For the next three days only, I am offering 10% off any of my studded earrings. 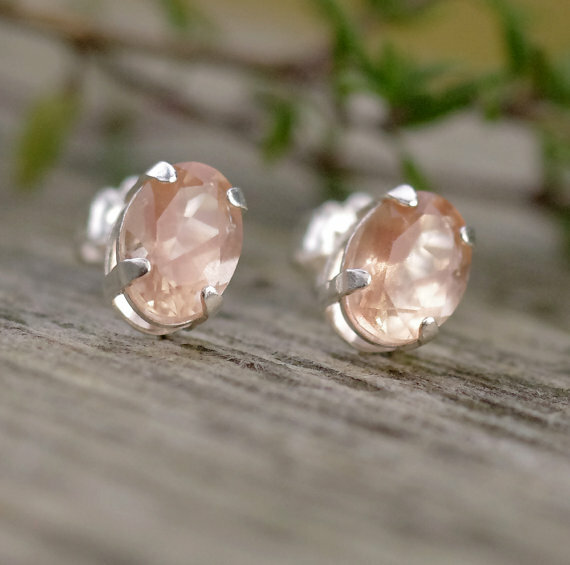 These are genuine gemstones set in high quality sterling silver settings. Great as Christmas gifts, or just as a treat for yourself. COUPON CODE: STUDS10 use at checkout. Studded earrings here. Use COUPON CODE: STUDS 10 at checkout.